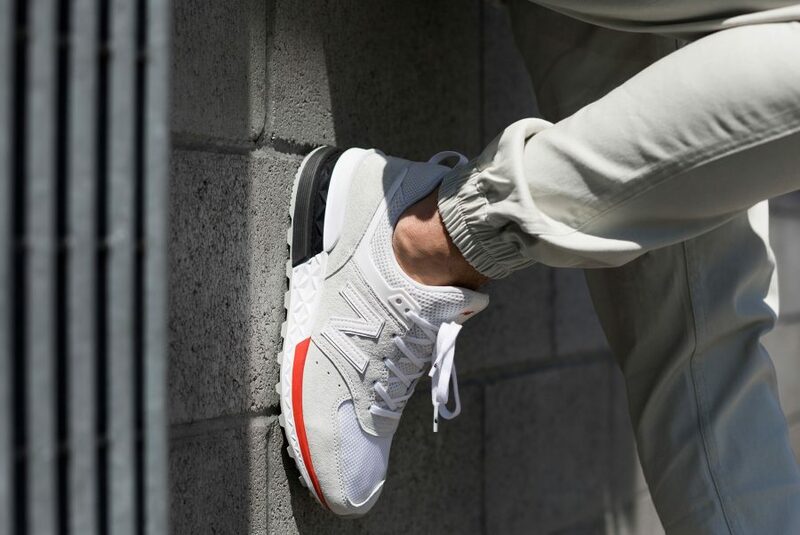 New Balance has launched the 574 Sport, a modern take on the brands iconic silhouette. 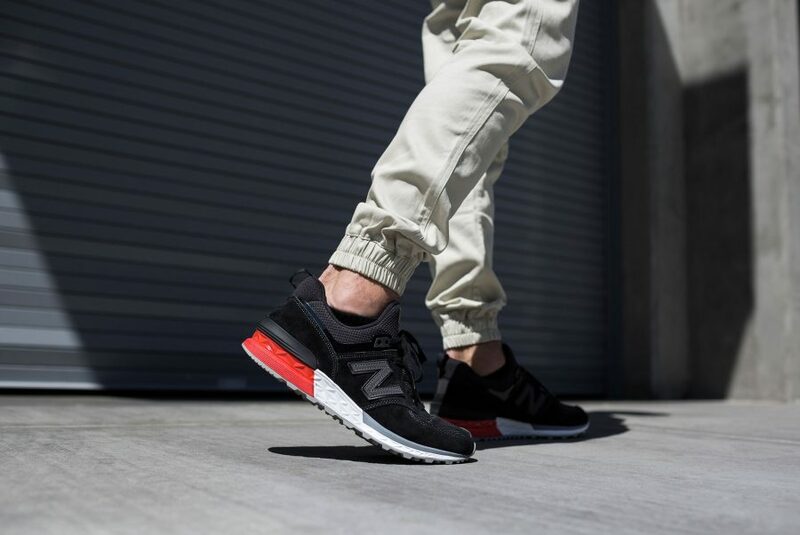 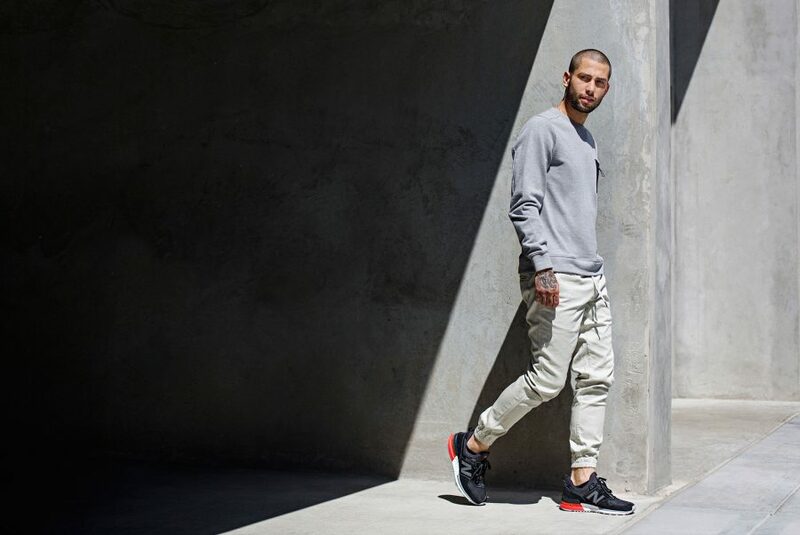 Marking the next chapter in the brand’s sports-style category, the 574 Sport has been designed to bridge the gap between performance and lifestyle. 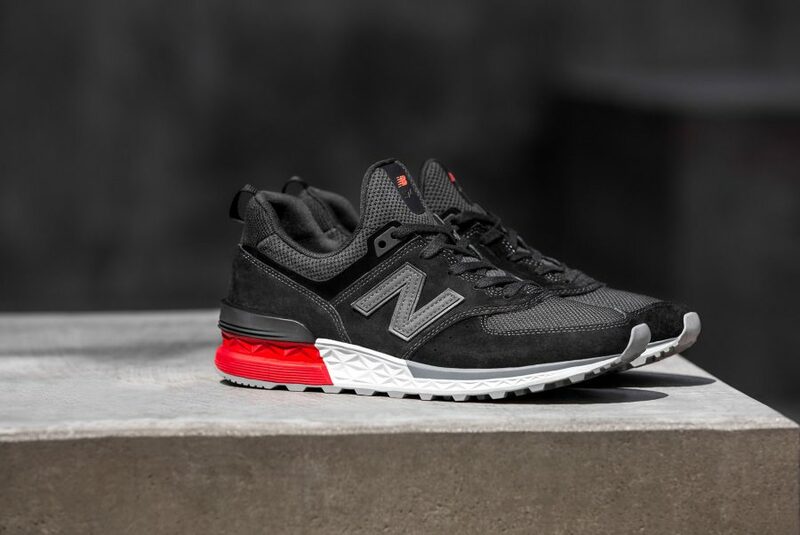 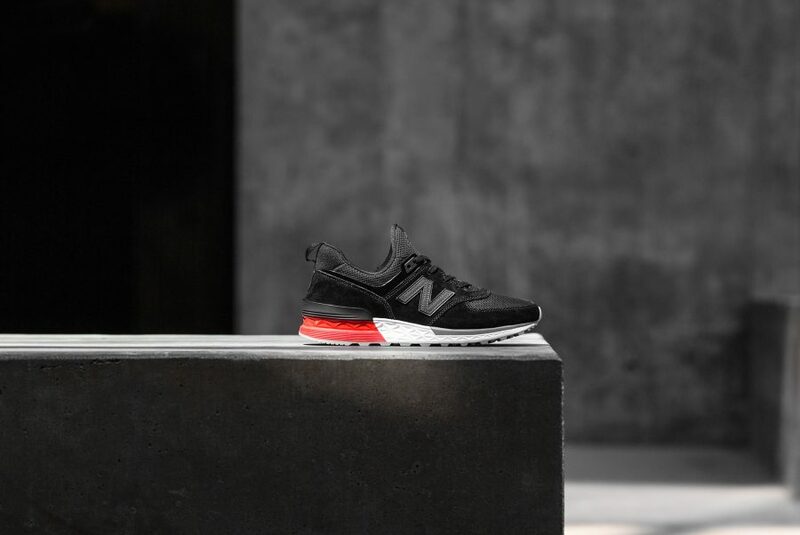 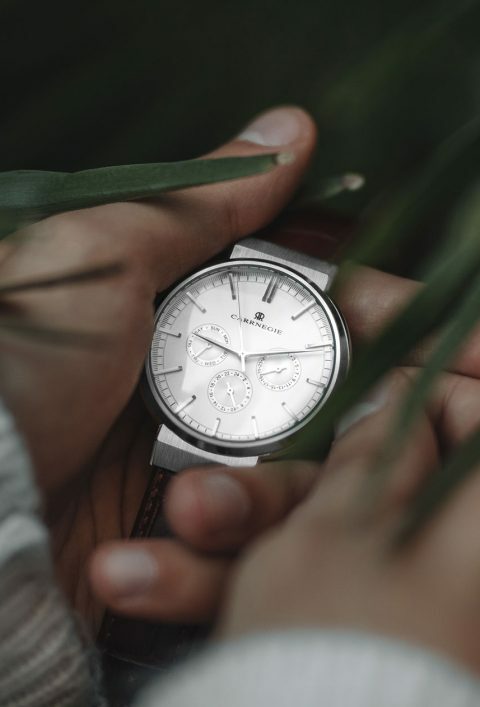 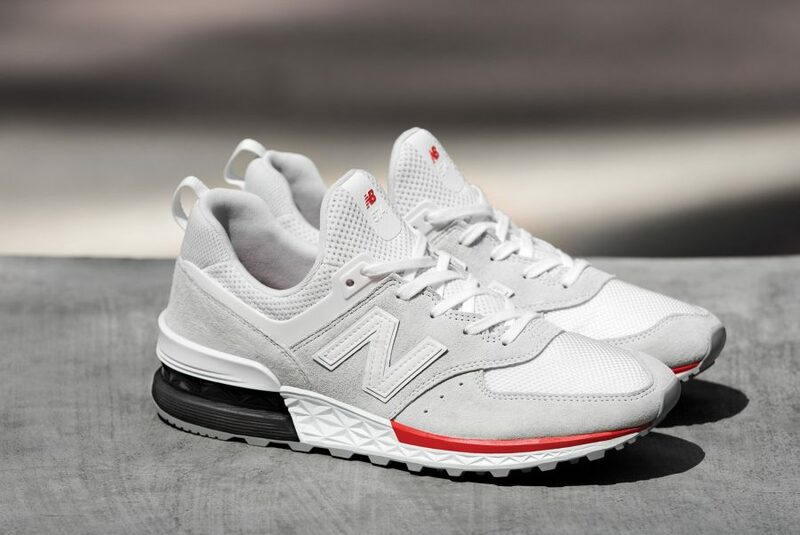 Combining New Balance’s widely recognised, classic running style and it’s modern Fresh Foam cushioning technology, the 574 Sport epitomises New Balance’s commitment to quality craftsmanship and premium materials for the modern-day wearer. 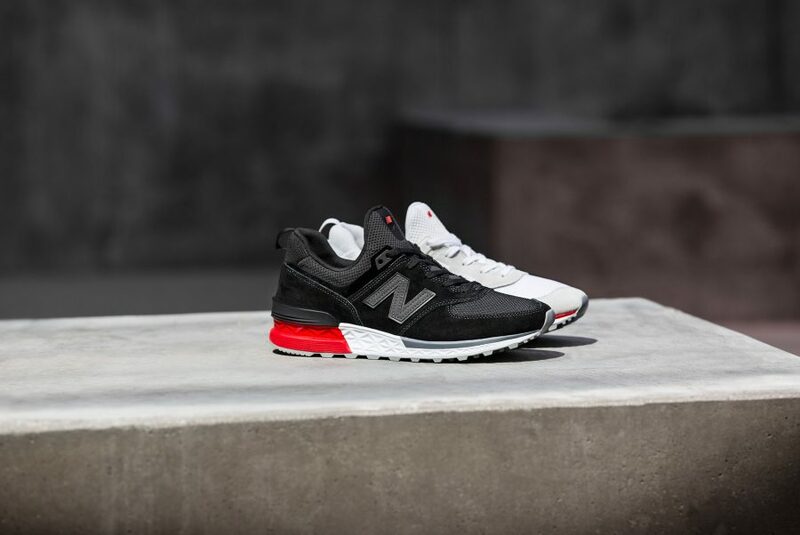 The 574 Sport features a sporty yet sleek silhouette with a re-envisioned sole unit, including Fresh Foam cushioning and an Absorb crash pad for a new level of comfort. 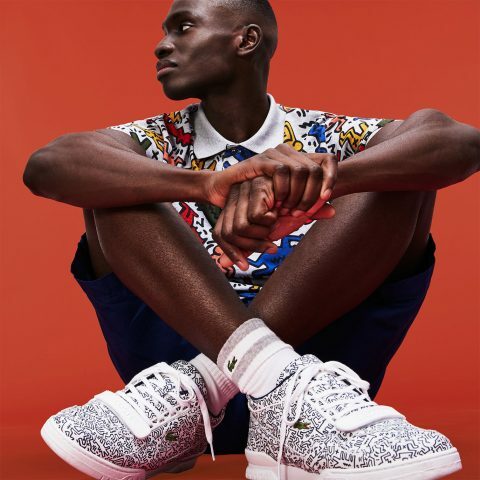 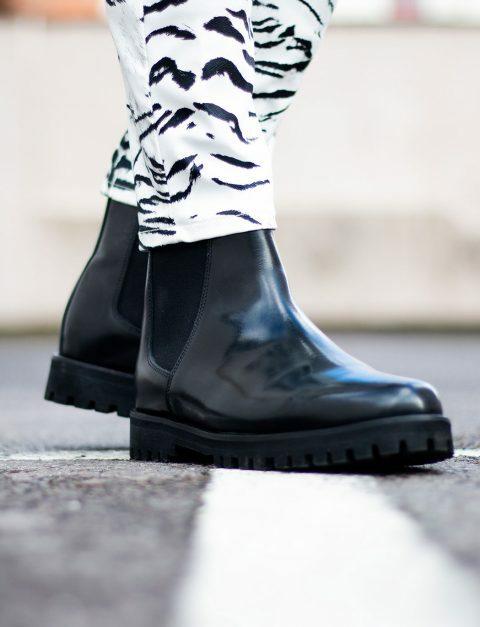 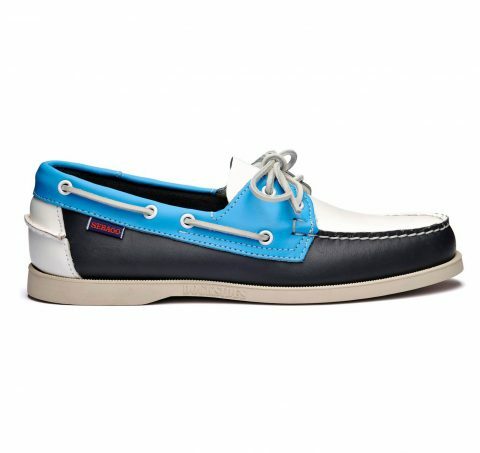 The non traditional tongue and bootie construction provides slip on appeal for on-the-go, with its lightweight solid rubber outsole re-imagined with a modern rugged design for a range of terrains.